Many enterprises face lot of challenges in supporting and maintaining their existing apps due to OS compatibility issues, upgrades, unsustainable apps from boutique shops, multiple vendors, etc. 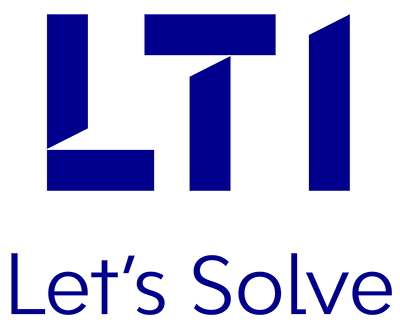 LTI helps clients in porting apps, OS upgrades, change requests & enhancements, and also easily and quickly supports apps that will sustain over longer periods of time. We also provide support and maintenance services through a Mobile App Factory model in shared services at onsite or offshore or a combination of both, to ensure mobility continuity. We help clients adapt to the ever-changing technology ecosystem, and also bring them up-to-speed with the market. We help clients and their customers in taking over apps from multiple vendors and transforming to a standard framework for easy maintenance. The objective is to identify the EMM platform, based on the existing initiatives and workshops with stakeholders, and create a roadmap for EMM implementation. This includes deployment of EMM suite, integration with existing IT systems, creation of policies and guidelines, device & application provisioning, and EMM administration and support. Our Mobile App Factory approach ensures cost reduction by centralizing dispersed operations and by consolidating resources. Our testing accelerators ensure up to 40% improvement in testing productivity, >15% reduction in maintainability of test scripts, 15-20% test coverage improvement, etc.